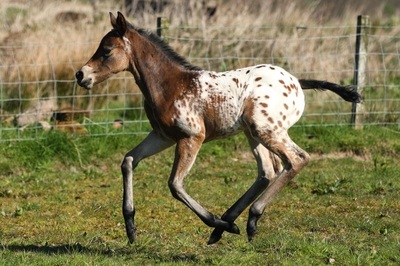 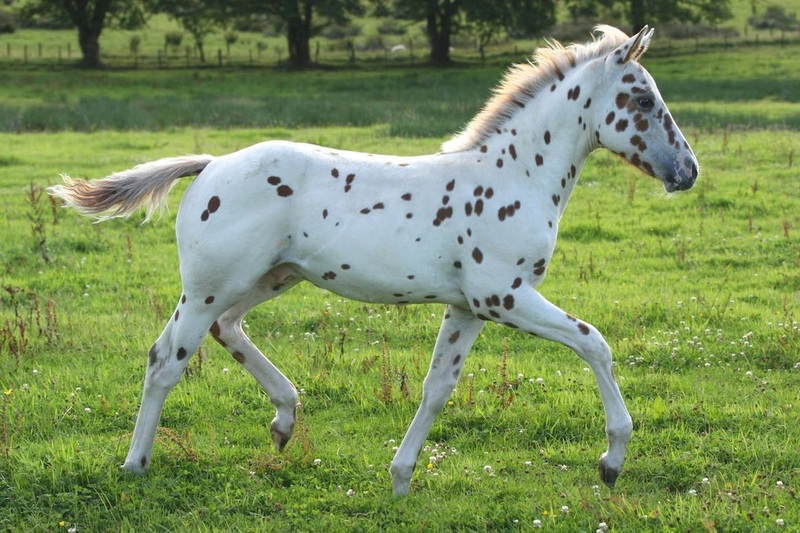 Cherry's sire It's Cool Hand Luke goes back to the American showjumping stallion Sutters Showboat. 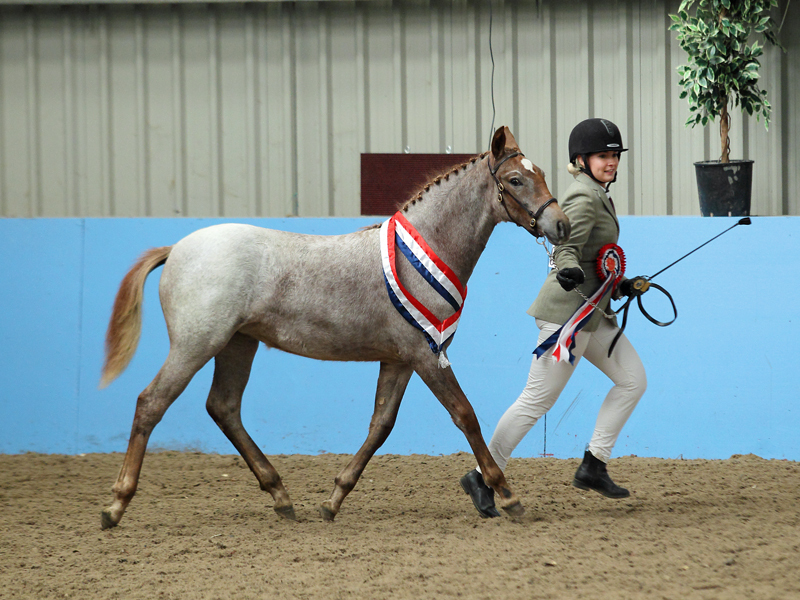 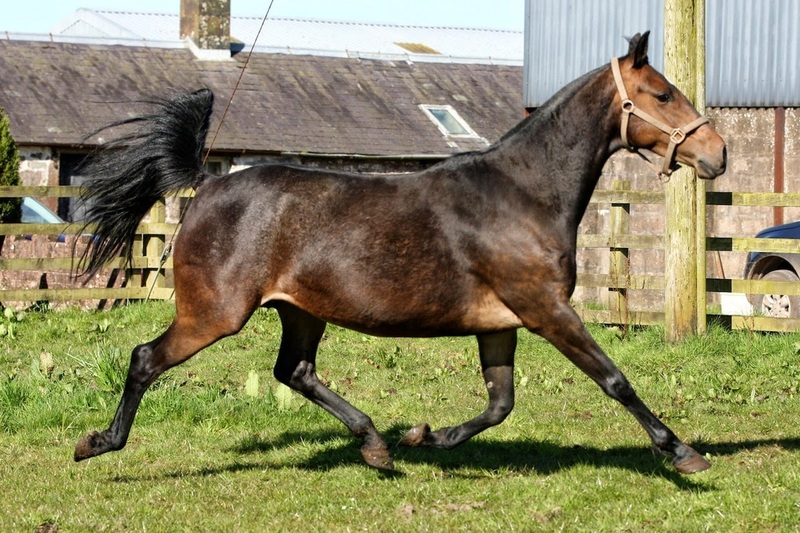 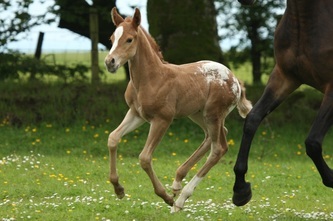 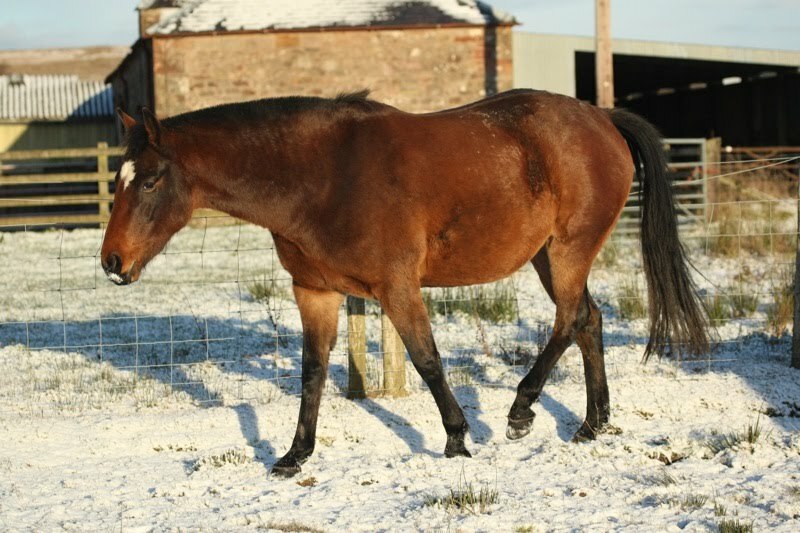 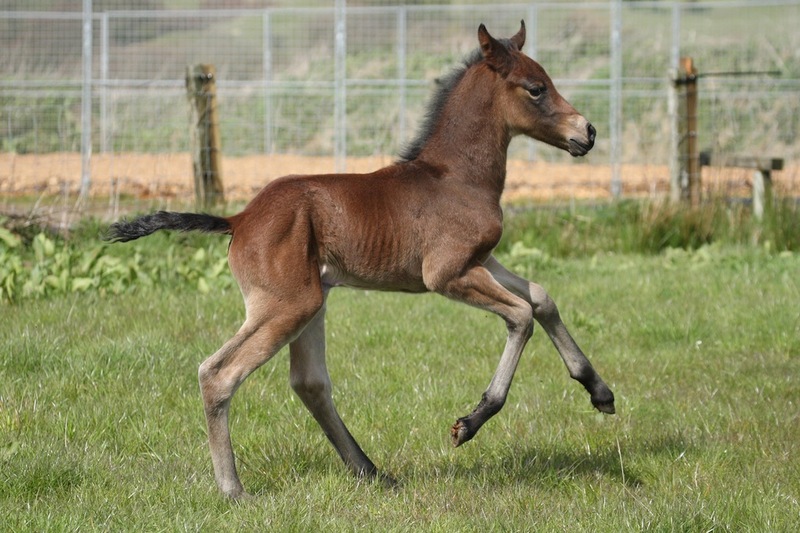 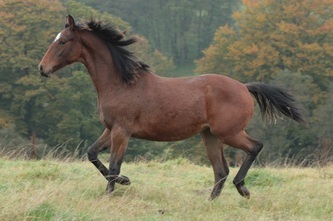 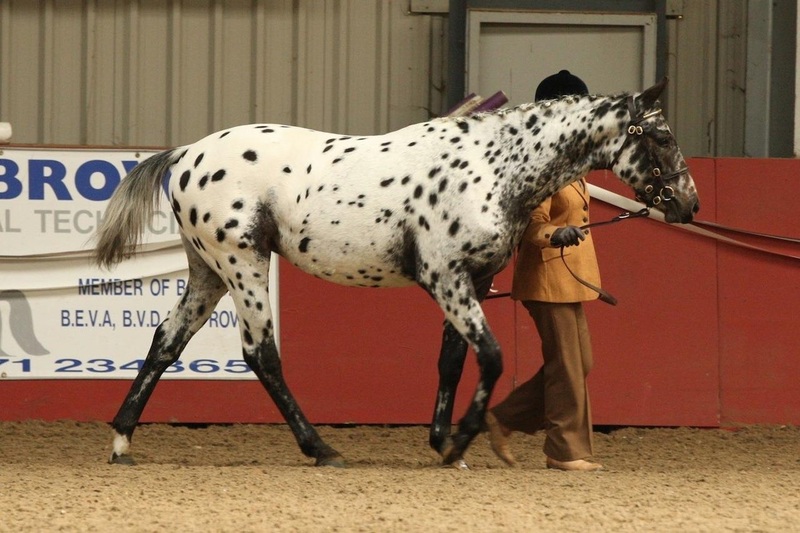 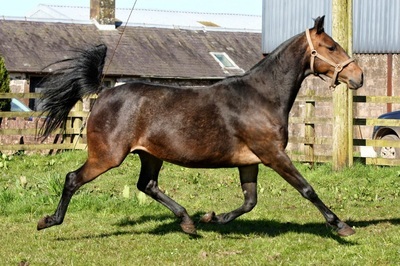 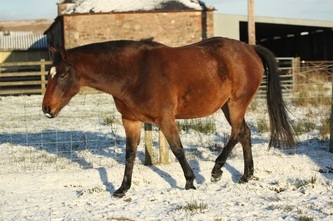 Her dam Charming Samba has been a fabulous broodmare at Meikle Obney Stud, producing some very successful show horses. In addition she was part of the Scottish Endurance Team which won the Celtic Challenge in 2000.